A common exception error seen by Windows users is the Blue Screen of Death or BSOD. We have recently seen an influx of SATA hard drives and RAID-0 systems failing to boot u due to this error. We can repair / recover your files and folders from such system crashes. If you need a Windows Blue Screen boot up data recovery service, then contact our friendly company. 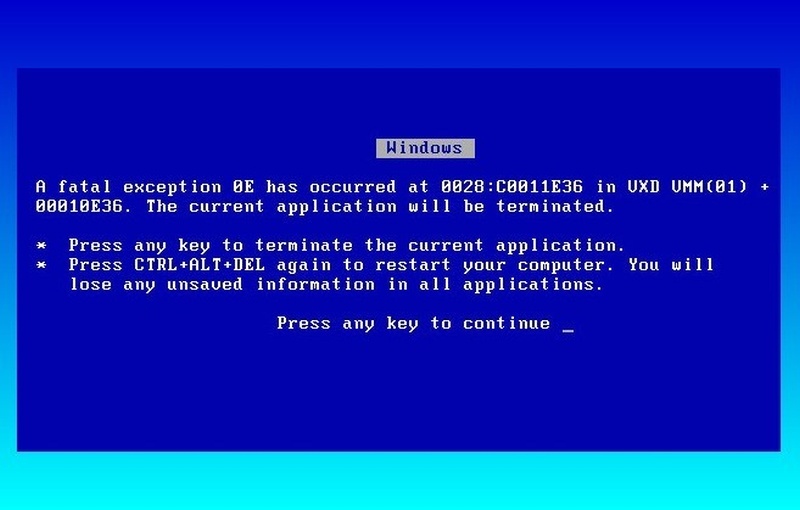 A common exception error seen by Windows users is the Blue Screen of Death or BSOD. We have recently seen an influx of SATA hard drives and RAID-0 systems failing to boot u due to this error. We can repair / recover your files and folders from such system crashes..